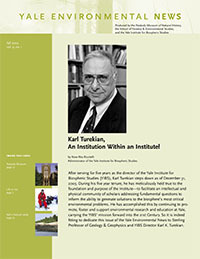 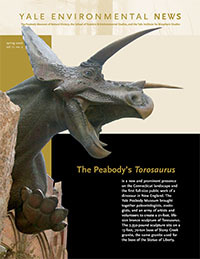 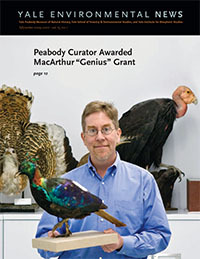 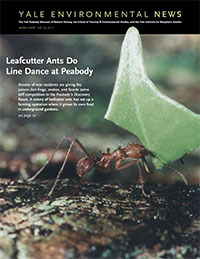 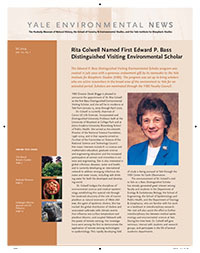 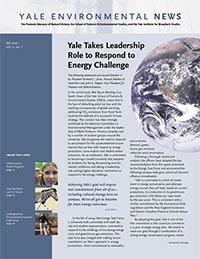 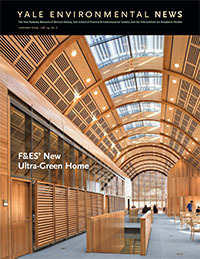 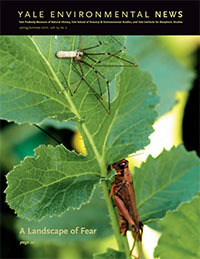 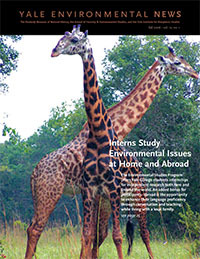 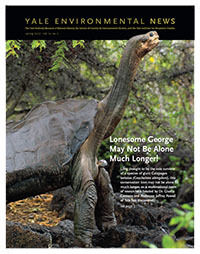 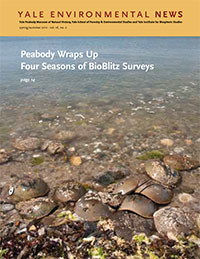 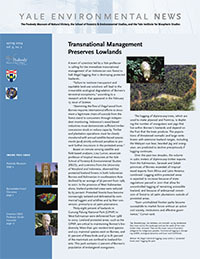 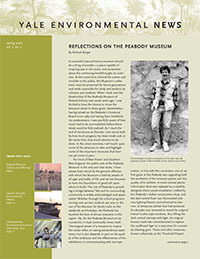 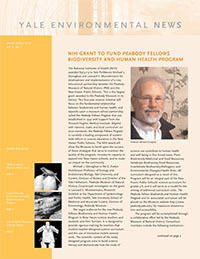 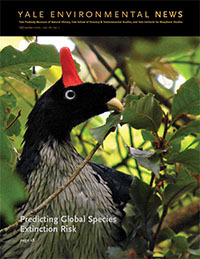 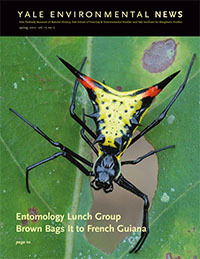 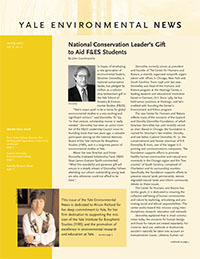 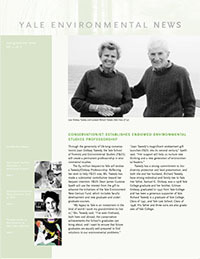 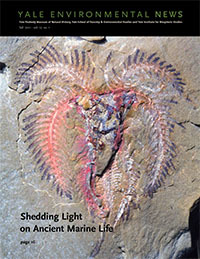 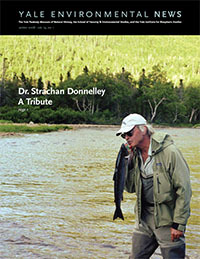 To view a PDF versions of past issues of Yale Environmental News, click on the cover of the issue you wish to view below. 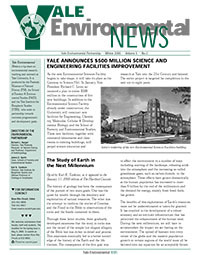 YIBS no longer produces Yale Environmental News, but we publish stories and articles regularly through our online platforms. 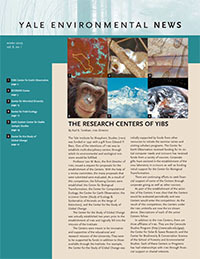 If you have an idea for a story or would like to submit one of your own, please contact us at yibs@yale.edu and we will be happy to work with you on developing your idea. 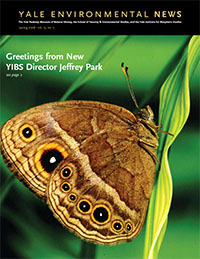 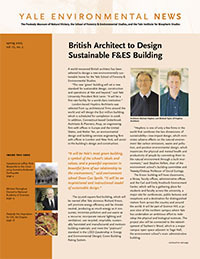 You can also subscribe to our new online newsletter to receive regular updates from YIBS.